Behind door number three of our 2018 Advent Calendar is your chance to win 1 of 3 bundles of retro fun – the Beano version of Monopoly AND Top Trumps! But things start well, slide downhill, and then I always end up bankrupt and selling off hotels fast. Awful. 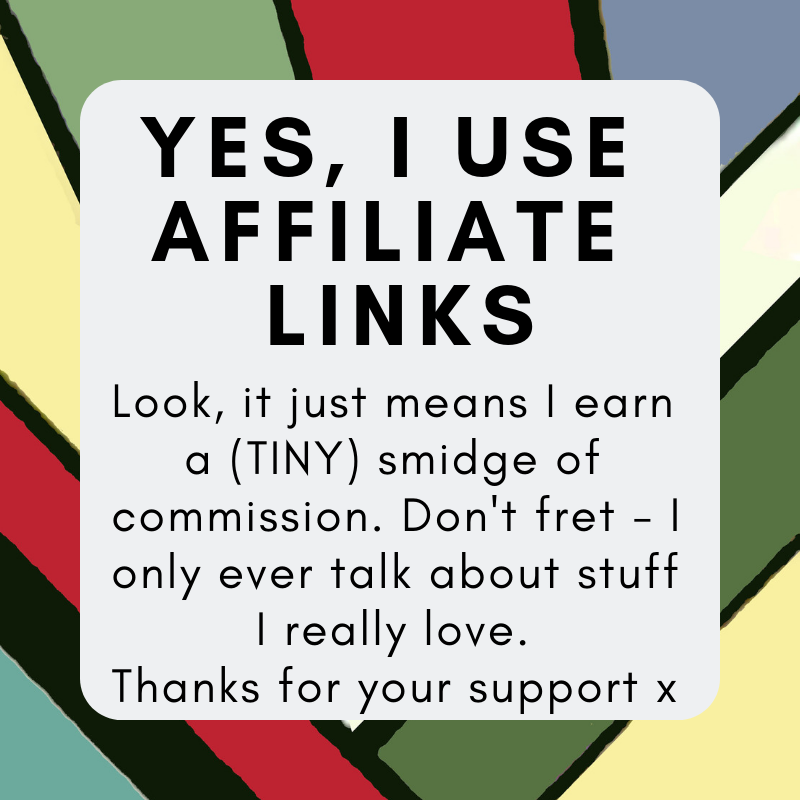 But maybe it’d be different with the Beano version – there’d be no fighting over The Strand or Regent’s Street for a start. And forget the bowler hat and the dog: you get to race around the board with a bespoke Beano playing token – a scooter, skate, bike, go-kart, trainer or skateboard. 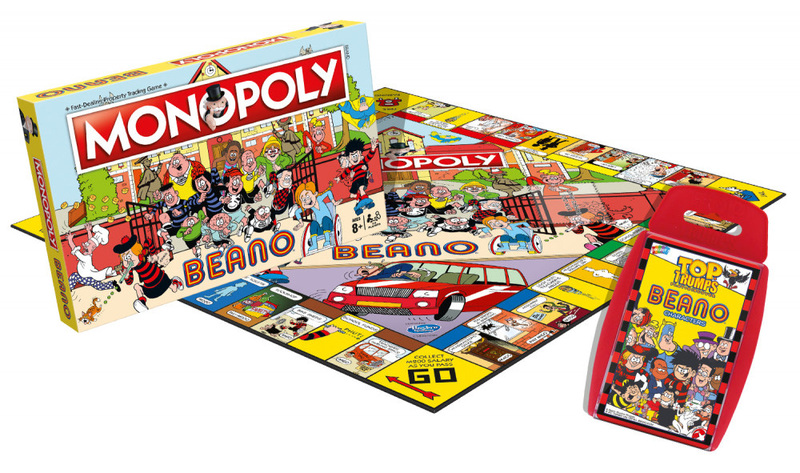 Obviously there’s special Beano Monopoly money, and you’re trying to take over the Bash Street School classrooms, not streets in London. 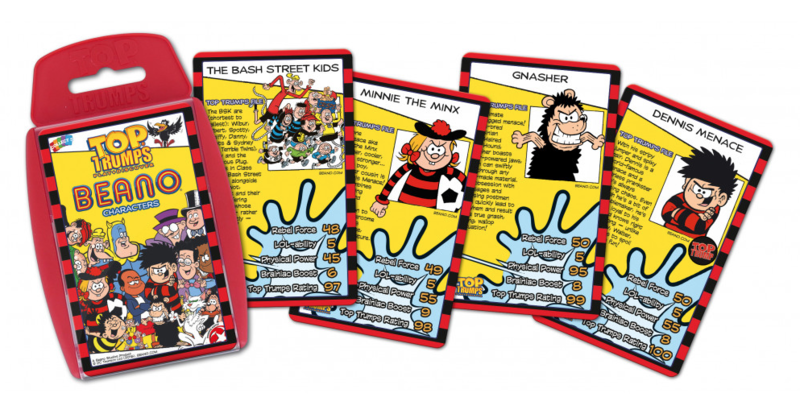 And we have THREE duo packs of the board game plus the Beano Top Trumps to give away! To be in with a chance to win, just answer the first four questions in the widget box below. There are more chances to win by completing the other entry options if you so wish – they’re entirely up to you! The closing date for this competition is 8th January 2019 and only entries received on or before that date can be included. The winners will be the first three randomly chosen entries. Good luck! The prank section is full of fab little stocking fillers – ideal if you have a little prankster! !